A couple of weeks ago my wife and I, with two of our friends went out to watch “Venom” on the big screen (aka the screen bigger than my MacBook). Between ourselves we agreed that I was going to purchase the tickets and book the seats in advance. In spite of our friends giving their half back, the price for 4 movie tickets came to $89.50. That’s $90 for a “family” of 4. For a single film that was average at best. With the smallest box of popcorn and a bottle of water, our movie night ended up costing me $100 (with two imaginary grown-up kids). No wonder movie theatre traffic is down 25% over the past 15 years. The price I paid instantly turned me into Felonius Gru (a character my wife lovingly says I remind her of in our daily life) and made me despise the movie even before it started playing. 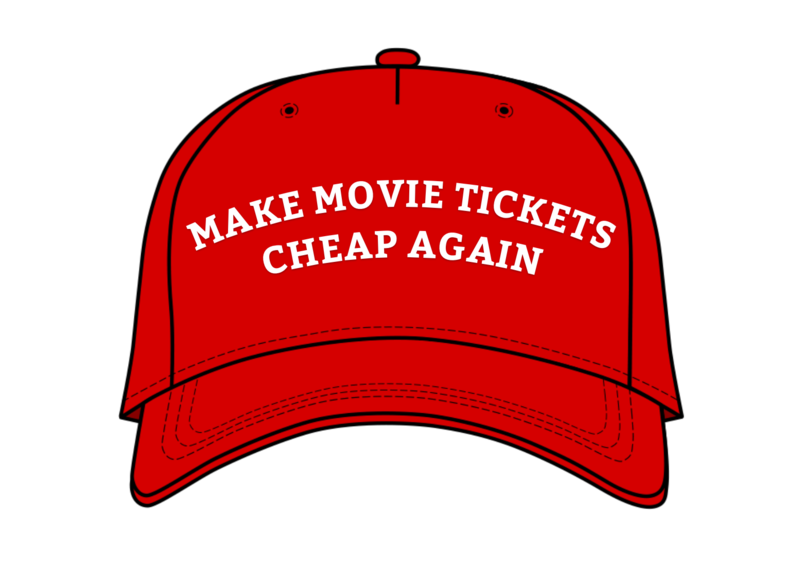 No movie was going to make me feel like it was money deservingly spent. And in case with “Venom”, because the movie was so-so, it added insult to injury and made me annoyed that I spent one hundred bucks on content no one was left particularly amused with. Two weeks later and I still find myself coping with the fact. In the meantime, my biggest impression of “Venom” was the price I paid to see it. Was it meant to be anything else?